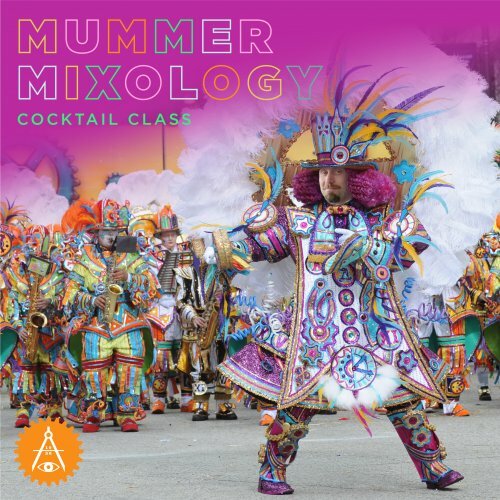 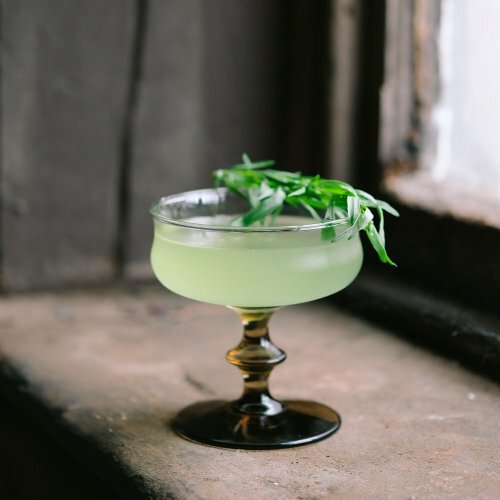 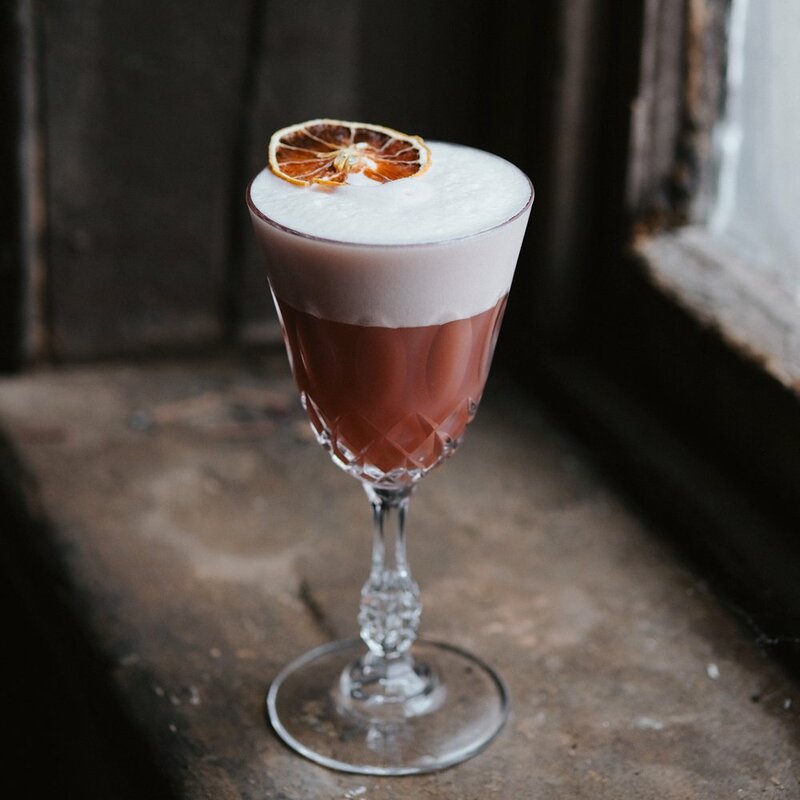 Get a head start on Halloween revelry in this bewitching cocktail workshop with Philadelphia's own Mary Wood. 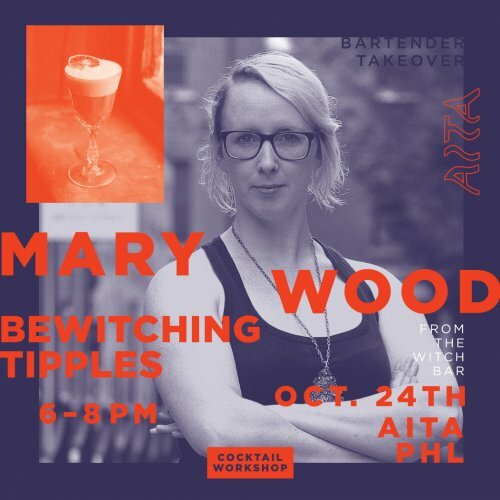 Mary is part of the team of women behind The Witch Bar pop-up cocktail experience, where the trend-setting cocktails she makes use surprising herbal infusions and apothecarial twists to add scarily delicious layers of texture and flavor. They take us back to a time before modern medicine when mixing up a cauldron of magical potion was like, in the present day, saying you are going make a large batch of herbal tea to lift your mood or sooth a sore throat. 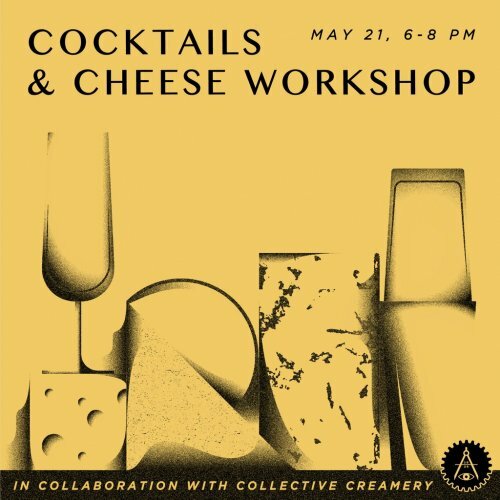 We don't claim the cocktails you learn how to make in this workshop will cure any diseases, but you will have a great time making them. 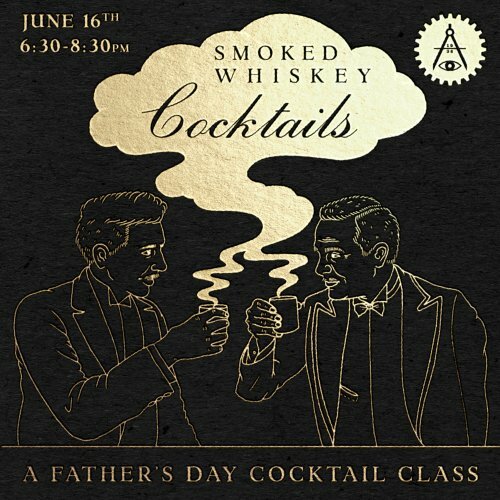 Price of admission includes informative group chat with Mary about how she dreams up great recipes, mixology demonstration, hands on drink making workshop, and two cocktails to drink.